	Creating a free Google My Business listing. 	Improving your website’s visibility in Google’s organic search results, on all devices. 	Advertising your business on Google. 	Discover the new strategies to grow your tribe and create a list of raving fans. 	Learn immediate, actionable breakthrough strategies that will forever change how you see and operate your business and life. 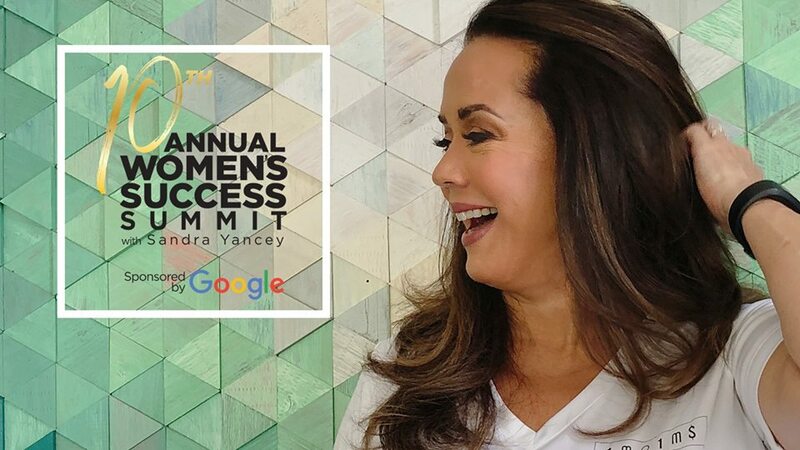 	Experience how Sandra Yancey’s “laser-coaching” can move you to your next level of amazing.